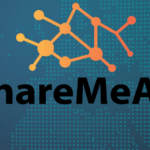 ShareMeAll is an alternative community project that provides a platform for the exchange and sharing of skills, objects, all or part of your home and anything imaginable. 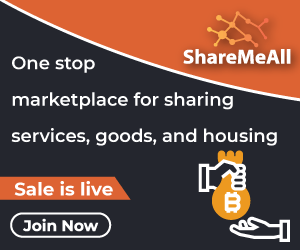 Users can exchange, buy or sell services on the sharemeall.com marketplace using the eSwitch® tokens. 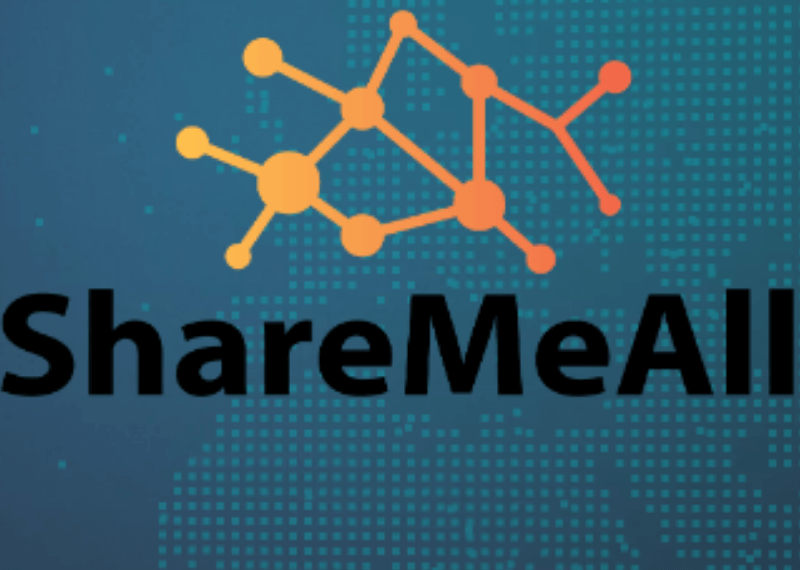 ShareMeAll is an alternative community project that provides a platform for the exchange and sharing of skills, objects, all or part of your home and anything imaginable. Users can exchange, buy or sell services on the sharemeall.com marketplace using the eSwitch® tokens. The platform will promote face to face meetings and also meetings on a larger scale through offers of accommodation. The project is about sharing without the involvement of third parties or center-backed currencies. The project is innovative with the implementation of blockchain to its core. The token structure and distribution are clearly demonstrated on the website and whitepaper. The advisors have a strong background and knowledge in blockchain and cryptocurrencies. The whitepaper does not mention the present and future challenges of the project. The platform will promote face to face meetings and also meetings on a larger scale through offers of accommodation. The project is about sharing without the involvement of third parties or center-backed currencies. The whitepaper depicts a marketing plan and the use of raised funds. The roadmap is transparent showing project development in each phase. The team consists of 11 members including advisors, with LinkedIn profiles and email addresses to reach them. The project’s idea has great potential and a huge market. ShareMeAll has a softcap of 2 Million Euros and a hardcap of 7.5 Million Euros which seems achievable considering the huge market backing them. 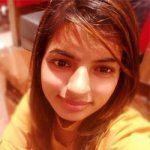 The platform has a good social media presence and is propagating their agenda smoothly.